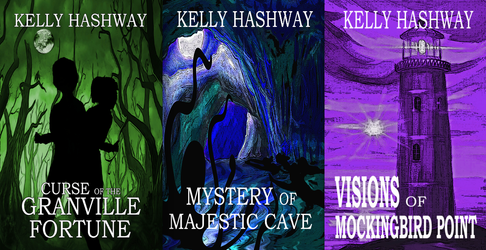 One curse could destroy three families if twelve-year-old J.B. doesn't figure out how to use his visions to stop it. When a treasure chest mysteriously shows up in the goldfish tank, it's a case for Horatio and Alexander, Fish Detectives. But a diver is guarding the treasure, and he's not talking. 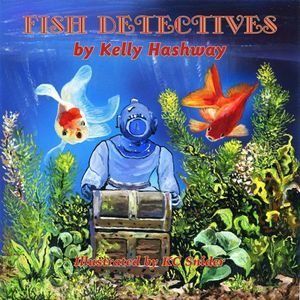 Horatio and Alexander will need all their comet goldfish speed and know how to crack this case. Buy it on Amazon or Barnes and Noble. 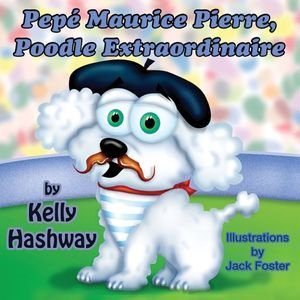 Pepé is not an ordinary French poodle, and he doesn't want to be one either. 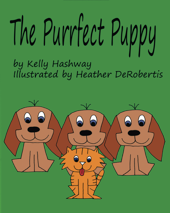 But when Meg, his beloved eight-year-old owner, enters him in a dog show, he tries to be the perfect pedigree. It doesn't take long for Pepe's differences to make him the star of the show. Amara is the only lion who can't roar. Every time she tries, it comes out like a song. She doesn't know what her purpose in the pride will be if she can't be ferocious. But when a Nile crocodile threatens her family, Amara's song just might save them. Purchase it on Amazon or through Guardian Angel Publishing. 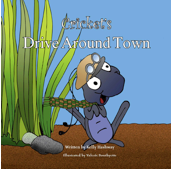 Cricket dreams of riding on a car some day with the breeze in his wings as he zips around town. But when his dream becomes a reality, he finds himself on an adventure of a lifetime. Melinda is taking her first trip to the museum, and her mother promises it will be magical. 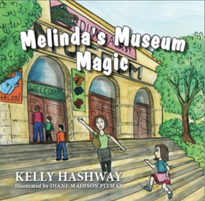 But when the exhibits start coming to life in ways that only Melinda can see, she'll learn the real magic of the museum. 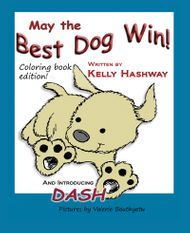 Watch a teaser vlog of the opening pages of May the Best Dog Win. May the Best Dog Win! "Dash Some…" T-shirts are now available through Mud Puddle Tees. Get yours here. 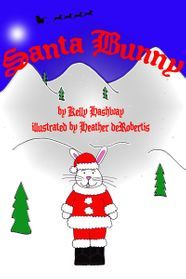 When the Easter Bunny feels children love Santa more than him, he decides to take over the Christmas holiday. The Easter Bunny shows up on Christmas Eve to deliver baskets to all the good children, only Santa is delivering gifts, too. But little Tommy catches them and wants to know who will hide eggs on Easter. Can Tommy convince the Easter Bunny he's loved before it's too late? 6X9 makes it the perfect size for Easter baskets or Christmas stockings. When a stray kitten is raised by a family of dogs, she grows up thinking she is a dog. She fetches, growls, gives paw, and even does her best to bark. She loves her dog family, but when a little girl wants to adopt her and gives her the perfect name, the kitten will have to decide where her home really is. Buy it now on Amazon. 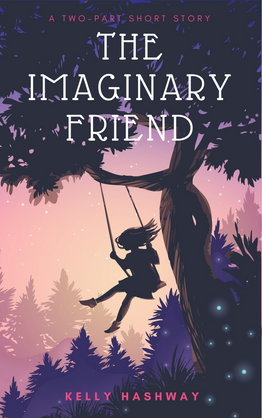 Also available on Kindle for only $2.99.